We're introducing physics with LEGO® and biology with zebrafish! 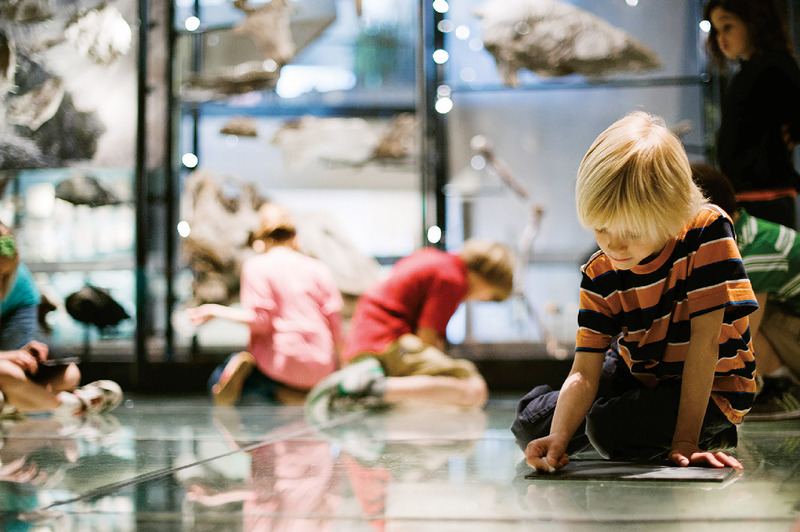 In this season of Discovery Classes, we have an exciting lineup of sessions for K-7th graders that will spark your child's curiosity for Science, Technology, Engineering, Art, and Math. Discovery Classes take place throughout the fall, winter, and spring on Saturdays, Sundays, or Wednesdays. Space is limited to maximize the experience. Museum Members receive a discount on programming, but membership is not required to register. Sessions start as low as $18. Questions? Contact Youth and Family Programs Coordinator, Shelli Campbell, at .